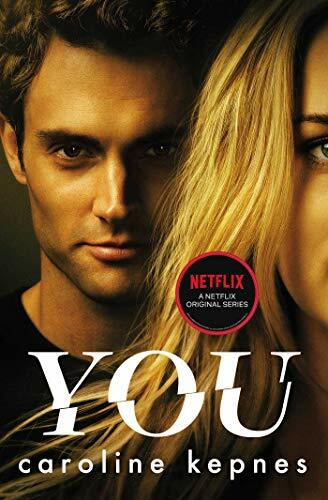 My pick of the paid 100 Bestselling Kindle books is YOU by Caroline Kepnes. It is number thirty eight at the time of publication. Only 99p on Kindle. This has been on my wishlist since the release of the TV series. Which I didn’t want to watch until I had read the book. So super happy with today’s find. Have you read it? What did you think, leave your thoughts in the comments, please? I just bought this today. I’m looking forward to it. Me too, it sounds amazing.